Paper Recovery is one of the leading scrap metal recycling facilities in the Stateline area. 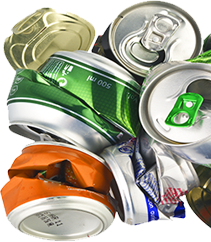 Help keep the planet healthy through scrap metal recycling, which allows us to assist you. Paper Recovery is a scrap metal recycler who has the experience and ability to turn your scrap metal directly into cash! Many manufacturers, retailers, professional services and individuals view us as a valued and trusted scrap metal recycling service that gives a fair market price as a scrap metal buyer. Whether it’s ferrous and non-ferrous scrap metal, we make light work of it because we are a proficient scrap metal recycler. We want our customers from Dakota to make us their go-to choice for a scrap metal recycler and scrap metal buyer. Paper Recovery gives customers from Dakota reasonable market price for scrap metal buying. Dakota is an incorporated town, residing in Stephenson County. Dakota is a small community with about 500 residents, but many members accept their duty when it comes to scrap metal recycling for future generations to benefit from. Paper Recovery can quickly weigh your scrap metal recycling and get the cash you deserve in your wallet! 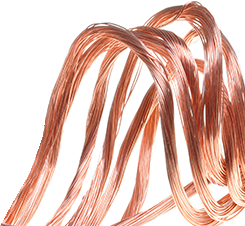 We invite the residents from Dakota to come down and receive the top price for scrap metal. We love offering scrap metal recycling because it’s essential for us to reduce…reuse…recycle! Paper Recovery has always treated everyone fairly and has earned a reputation for being respectful and reliable. By holding true to that, we have grown massively over the last two decades. We have expanded to two locations with a force of 50 semi-trailers, 3 semi-tractors, and 15 forklifts along with other equipment. If you have scrap metal you want to get rid of visit us today and allow our team to help you with your metal recycling and scrap metal buying. Pick up the phone and call us today at (815) 636-2329. 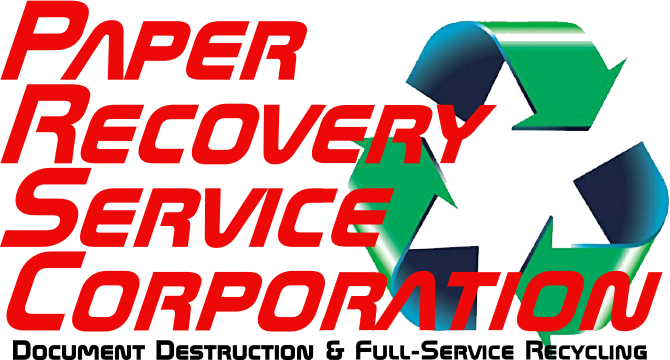 Paper Recovery will make sure that all your scrap metal recycling needs are satisfied!